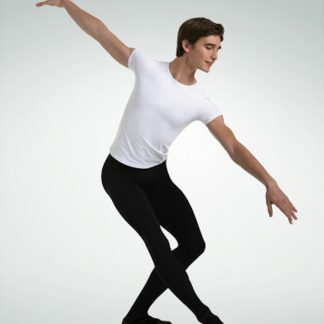 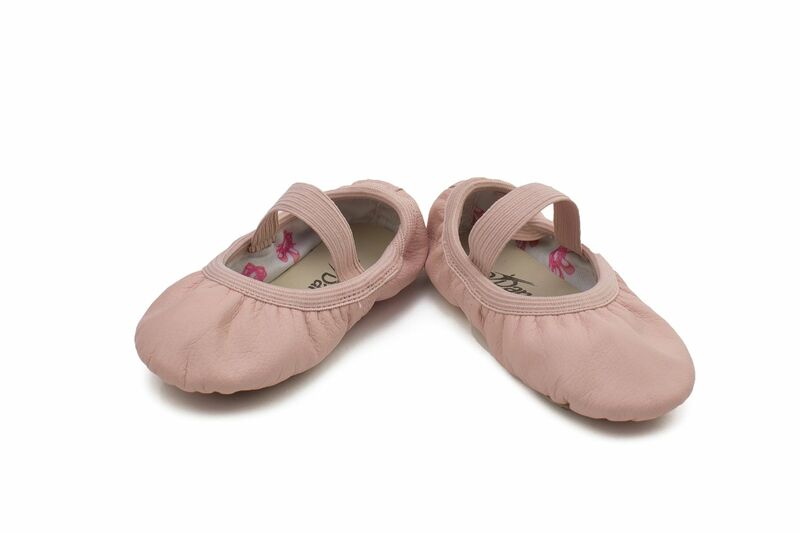 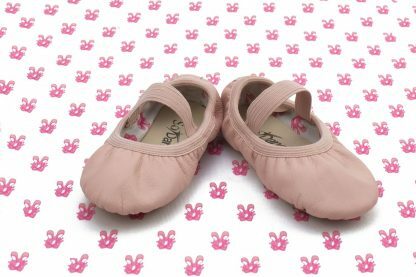 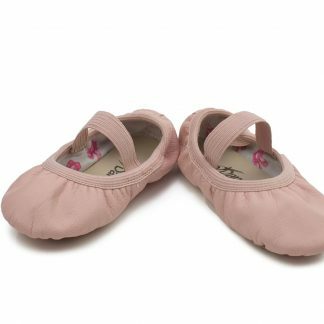 Soft leather, no drawstring shoe lined with adorable ballet shoe design. Perfect for toddlers! 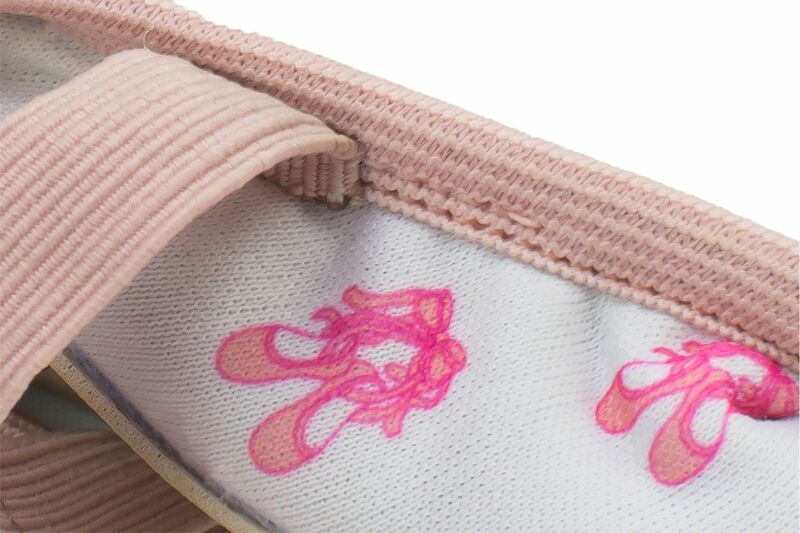 Elastic casing replaces the drawstring.